Still one of the most listenable songs in the entire Glee song canon, it's just a bonus that it features Rachel and Quinn singing about their own personal insecurities and the toxicity of the male gaze and how both of them think the other one is so, so gorgeous. If your boyfriend gets kicked out of prom, should you find out what the heck happened to him and make sure he's OK, or canoodle in the bathroom with the girl who got him kicked out and then return to prom as her date? 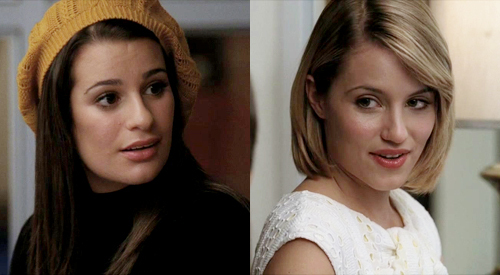 That second thing if you're Rachel and Quinn. 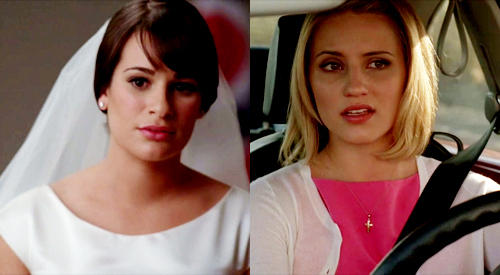 Rachel: Girls like Quinn — you don’t want to do anything that’s going to distract from their face, so ask for a gardenia with a light green ribbon wrapped around it to match her eyes. Rachel: You don’t think people whisper about me in the lunch rooms or draw pornographic pictures of me on the bathroom walls? 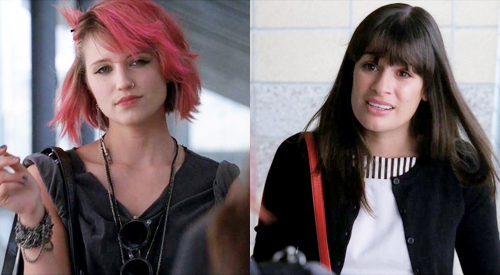 Quinn: That was me, actually. 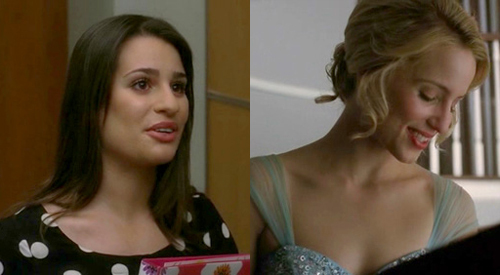 How many New Directions members has Quinn dated? 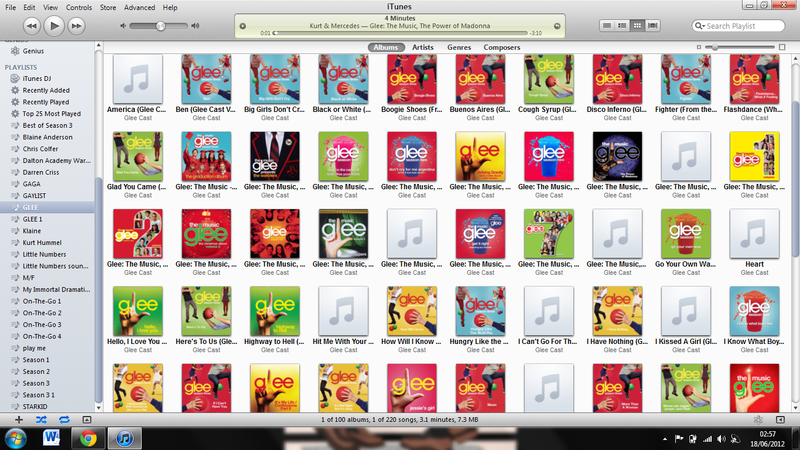 How many New Directions members are her best friends? But when she was on the actual rails, it was Rachel who went calling after her. Well, Santana tried. But in the end, it was Rachel who got through. 'Cause true love gives you special ears for hearing. After being trapped in the worst storyline in history — which is saying something about a show that spent a full season on a FAKE BABY story — Rachel pulled Quinn free from her kidnapping schemes. They say they're "kind of" friends when it's all said and done. By which they mean: "Kind of friends, kind of way more."